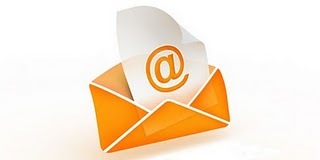 Email Marketing: Is this the Best Way to Reach the Professional Tradesman? Are there any legal issues when adding a link to another companies website in an email blast? Do you need to get permission to add links like weather.com, Amazon, YouTube? no. It’s done all the time.